Santa Barbra smooth coat, Stucco Foam trim when skillfully planned can create a wonderfully dramatic vision to what were once plain walls. 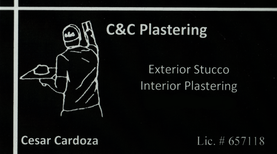 We at C&C Plastering can transform a basic house into a complex architecture in a short time and at a great price for, bringing quite a surprise to neighbors returning from vacation or trips. Stucco homes also add value to your property and to your neighborhood. Also we are providing bellow services as mention. Venetian Plaster is a decorative paste plaster, used for interior designing applications. The plastering method makes use of thin layers of plaster applied with a trowel or spatula, then polished to make the preferred illusion of depth and texture. Even though the term Venetian Plaster is a comparatively modern phrase in the world of interior decorating, it is in fact an ancient stucco repair san jose technique with materials originally derived from lime and marble. Modern adaptations of the Venetian Plaster Contractor are collected organic ingredients, acrylic binders, and calcium, inspired by the ornate plaster work of Renaissance Italy. Natural lime plasters have been around as the times of the ancient Romans, Egyptians, and Greeks, rendering the craft of Venetian Plaster - an age-old art form that has been passed on for thousands of years in the course of generations of skilled craftsmen. Depending upon the applications used by the artisan, the finish of Venetian Plaster can vary from rough in look and texture to glossy and smooth to the touch. 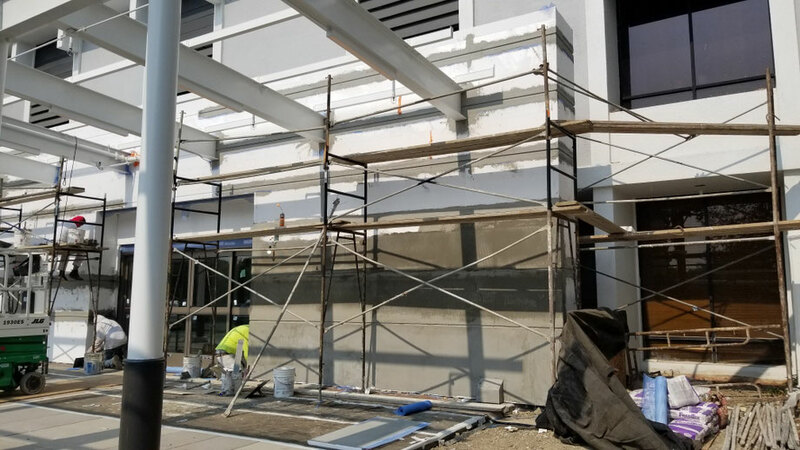 Like a lot of traditional plastering techniques, this one attains its effect with a combination of characteristic materials and expert application; the addition of acrylic polymers to the recipe results in a much more durable and long lasting surface than traditional plaster formulas. Furthermore, Color wise And Mores’ diverse range of premium, water based products are stain-resistant, totally washable, odorless, and solvent free, enabling breathability for mold prevention and make sure your pleasure for years to come. More capable Venetian Plaster Contractor in San Jose California also offers interior decoration services. This is a big benefit as you do not have to go hunting for carpenters and laborers for such works as ceiling carving, cabinetry, woodwork, wallpaper work etc. Paint contractors also recommend creative particulars which might save you cash in the long run. Stucco contractors san jose are providing the best quality services in California.